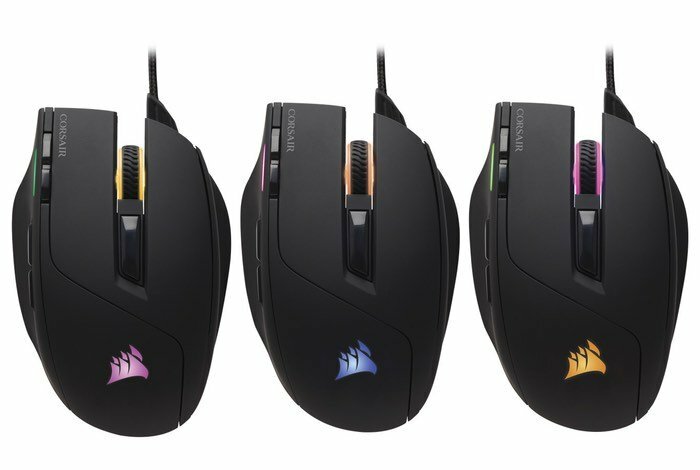 Corsair has this week added a new affordable gaming mouse to their range of controllers with the launch of the Corsair Sabre RGB gaming mouse which is now available to purchase priced at $50 and includes a 10,000 dpi Sensor. The Corsair Sabre RGBAllows owners to use a four zone dynamic multicolour backlighting system to customise the look of the mouse to suit their environment and tastes. 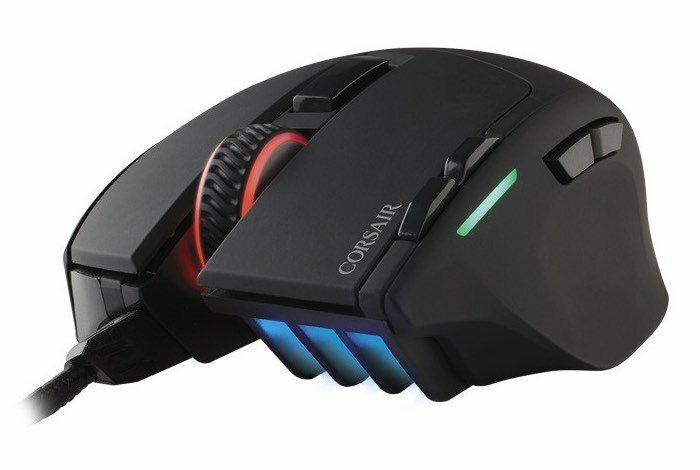 The gaming mouse is also equipped with eight programmable buttons and multi-color DPI indicator. By combining state-of-the-art optical sensor technology with lightweight and ergonomic design, the Corsair Sabre RGB gaming mouse provides superior tracking speed with deadly accuracy. Equipped with a 10,000 DPI optical sensor and multi-color DPI indicator, high-accuracy tracking is assured to make every click count. Weighing just 100g and designed to accommodate multiple grip styles, Sabre RGB’s sleek ergonomic shape fits comfortably in your hand, allowing gamers to react quickly and play longer. – Lightweight: Just 100g total weight. React more quickly and play longer with less fatigue. – 10,000 DPI optical sensor and multi-color DPI indicator: Confident, high-accuracy tracking makes every click count. – Four-zone dynamic multi-color backlighting: Enjoy virtually infinite color customization. – CUE Software: Slick and intuitive Corsair Utility Engine gives you performance tuning and customization control. – 8 Programmable buttons: Fully configurable layout for personalized play. – High-performance switches: Custom designed for gaming, with fast response and high reliability. – Ergonomic design: Fits comfortably in your hand and supports multiple grip styles. – 1,000 Hz USB refresh rate: Lag-free responsiveness for fast play. – Braided easy-flex USB cable: 1.8 Meters of unencumbered roaming.